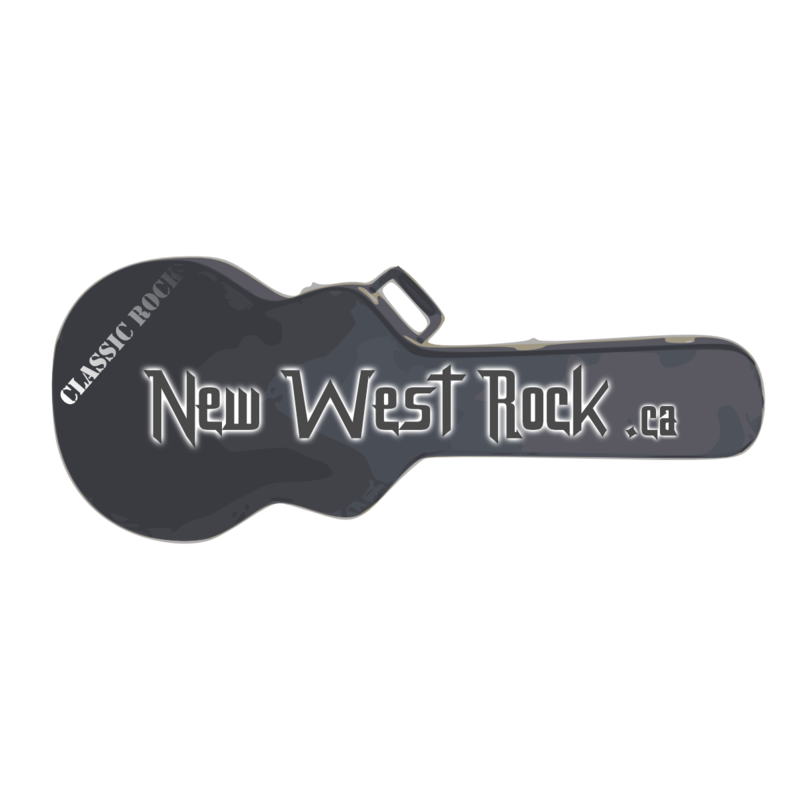 Welcome to New West Rock, the Royal City's Classic Rock! Our web players work on all modern web browsers using HTML5 live streaming (HLS). The web players will play on iOS devices but without song info, controls and album art. For best results on iOS and tvOS we recommend StreamS Hi-Fi Radio. All streams are encoded to UHD Radio standards. Find out more about UHD Radio by clicking here. New West Rock uses state of the art streaming technology from Modulation Index, LLC. Our audio is processed with the Orban Optimod PCn1600 and our streams are encoded with StreamS Hi-Fi Encoders. We have streams available in xHE-AAC, the most advanced audio streaming codec in the world. xHE-AAC provides crystal clear audio quality and the highest efficiency. New West Rock has 40kbps xHE-AAC streams available. For now these are exclusively for those fortunate to have an iOS (iPhone, iPad, iPod Touch) or tvOS (Apple TV 4th Gen or Apple TV 4K) device with the StreamS Hi-Fi Radio app installed! 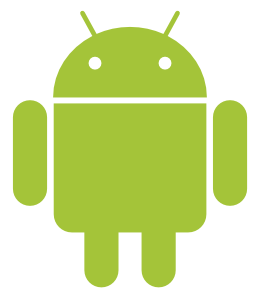 We are working on getting more xHE-AAC players available on more platforms. Check back often as we add more cool stuff to the site! Have audiophile tendencies? Try our extreme 320kbps AAC Stereo Icecast Stream powered by Simplecast.co.uk! New West Rock originates in New Westminster, BC, Canada! 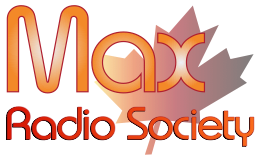 New West Rock is owned and operated by Max Radio Society. Our sister stations are LG73.ca, MaxRadio.ca and UptownRadio.ca.